Help reopen Antelope Butte Lodge. The 11,400 square foot building will serve as the headquarters and hub of all activity at Antelope Butte Mountain Recreation Area. 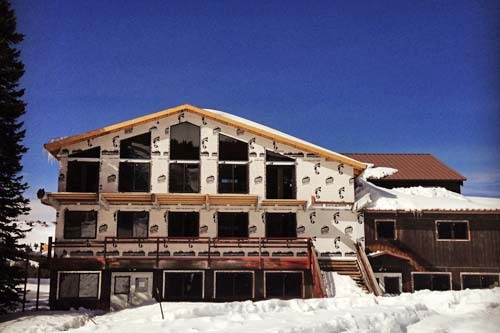 When the renovation is complete, the lodge will house restaurants, shops, offices, and guest services. Click here to learn more about donating to reopen the Antelope Butte lodge.